At Fireside Games we believe that board games have the power to bring people together. With the release of our first game, Castle Panic, in 2009, we began to realize our mission to create fun, innovative, accessible board games that everyone can enjoy. But what does that mean? Fun: Our games will keep you engaged, maybe even on the edge of your seat. You won’t have to endure long waits until it’s your turn again. Innovative: Our games aren’t copies of existing games or old games with new names on them. All our games are original and created to have a unique feel to them, something distinctive and memorable. Whether it’s how the game works, a new kind of game piece, or how you feel when the game ends, our games will stay with you and bring you back for more. Accessible: Our games don’t require you to have a PhD to be able to understand the rules. We know you want to start playing as soon as possible so we make our games clear and easy to learn. More than that, our games have broad appeal. While the theme of some games may appeal to you more than others, they are all made to be inviting and engaging. 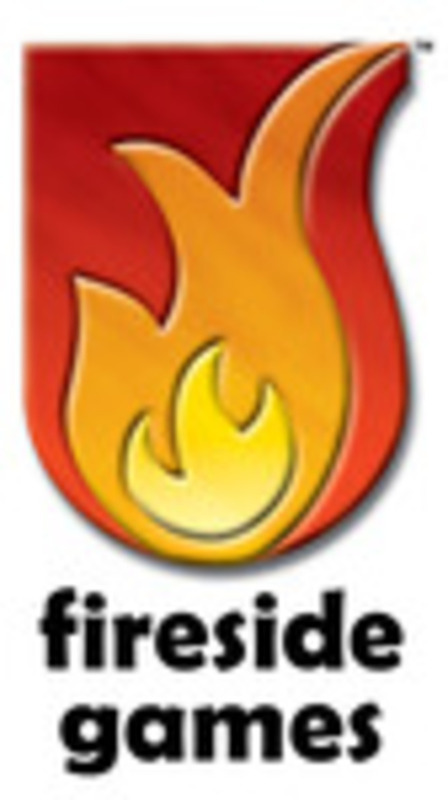 Visit us at www.firesidegames.com to stay up to date on all the latest news from Fireside!